The directional spool valve type SG is available as a single valve for pipe connection. 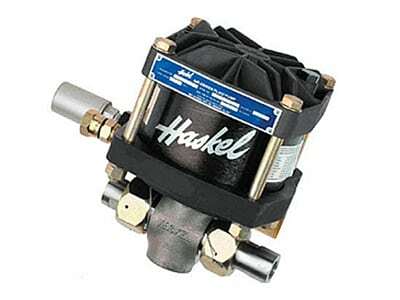 Type SP is available as a valve for manifold mounting. 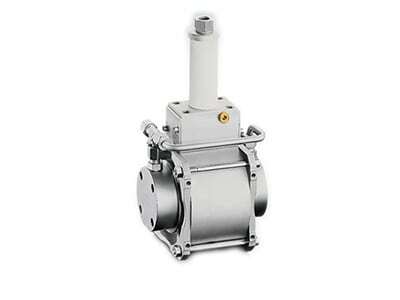 Due to the robust design the directional spool valve type SG and SP reaches operating pressures up to 400 bar. 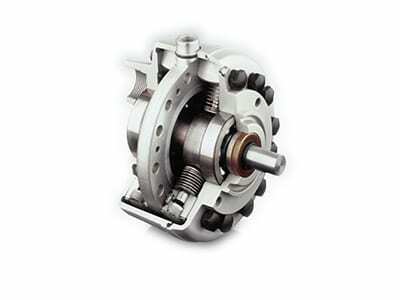 It is of versatile use due to different types of actuation. Intended applications include mobile hydraulics, in particular in special vehicles, in municipal trucks and in shipbuilding. The directional spool valve type SWP is available as a manifold mounting valve. Type SW is available as a single valve for pipe connection. Intended applications for the directional spool valve type SWP and SW include industrial hydraulics, in particular, machine tools. The directional spool valve type NSWP is available as a manifold mounting valve. Type NSWP is available with a nominal size 6 hole pattern (NG 6). The directional spool valve type NSWP can be flexibly adapted to different control tasks by means of additional functions in the pump line and/or on the consumer side (e.g. restrictors, restrictor check valves). Intended applications for the directional spool valve type NSWP include industrial hydraulics, in particular, machine tools. The directional spool valve bank type SWS is available with series connection. The consumers can be operated with on-off or proportional control. Versions are available for usage in potentially explosive atmospheres. By means of additional functions in the pump line, in the intermediate plates (longitudinal and sandwich valve combination) and ancillary blocks the directional spool valve bank can be flexibly adapted to different control tasks. Intended applications include mobile hydraulics, in particular civil engineering, agricultural engineering and material handling. 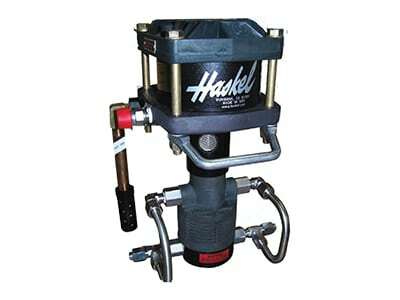 The directional spool valve type HSF is a manifold mounting valve. 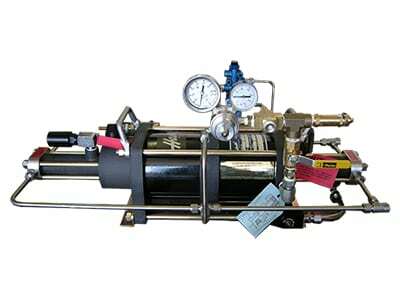 Due to the robust design, it reaches operating pressures of up to 400 bar. Adjustable threaded throttles are used to adjust the response time. Harsh switching operations and decompression surges, particularly in the event of high pressure and large consumer volumes, can be avoided this way. 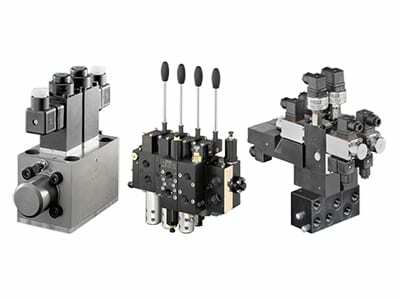 Proportional directional spool valves control the direction of movement and the velocity of individual or multiple hydraulic consumers actuated simultaneously. Control is independent of the load and continuous. The proportional directional spool valve type PSL is suitable for constant pump systems and type PSV for variable pump systems with a pressure/flow controller. 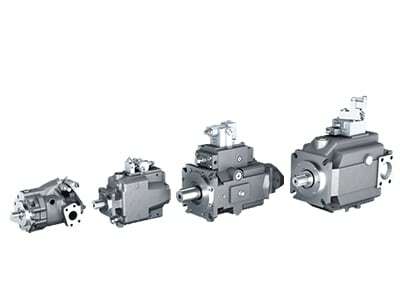 The volumetric flows and load pressures for the individual consumers can be individually adjusted. The proportional directional spool valve type PSL and PSV can be adapted to various control tasks, e.g. for safety functions. All sizes can be combined with each other. The proportional directional spool valve type PSL and PSV is used in mobile hydraulics, in particular in crane and lifting equipment, construction and mining machinery, drilling equipment as well as in offshore and marine technology. The proportional directional spool valve type PSLF is suitable for constant pump systems and type PSVF for variable pump systems with a pressure/flow controller.The proportional directional spool valve type PSLF and PSVF is available as an individual manifold mounting valve or in the valve bank. The volumetric flows and load pressures for the individual consumers can be individually adjusted. The directional spool valve can be adapted to different control tasks. Connections on the rear permit easy access to the valve for servicing, even in tight installation spaces. All sizes can be combined with each other. The proportional directional spool valve type PSLF and PSVF is used in mobile hydraulics, in particular in crane and lifting equipment, construction and mining machinery, drilling equipment as well as in offshore and marine technology. 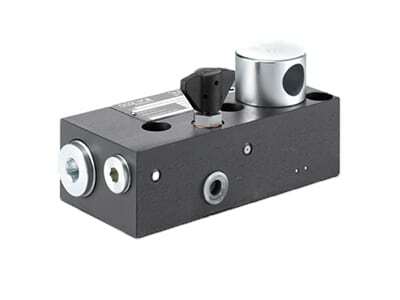 The directional spool valve type EDL with series connection is actuated directly. The flows for the individual consumers can be individually adjusted. By means of additional functions in the intermediate plates (longitudinal and sandwich valve combination) and ancillary blocks the proportional directional spool valve can be flexibly adapted to different control tasks. The directional spool valve type EDL can be combined directly with the proportional directional spool valve type PSL and PSV in size 2. 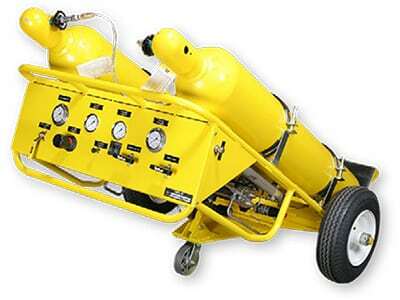 It is used in mobile hydraulics, in particular in civil engineering and agricultural engineering. Throttling directional spool valves can continuously and manually meter the volumetric flow in hydraulic systems with single and double-acting consumers. The throttling directional spool valve type DL influences the speed of the consumer by throttling the pump circulation via a parallel circuit (bypass control). The close fit of the spool in the throttling directional spool valve means that the leakage is limited to a minimum for lifting functions. The throttling directional spool valve type DL is suitable for applications in material handling and for lifting equipment. Can’t Find What You Need? Just Ask Us!